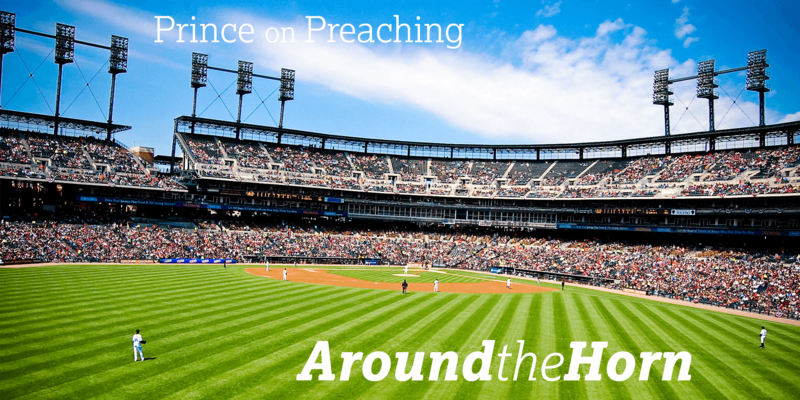 Preachers often desire to feel comfortable with their sermon when they step into the pulpit. According to Dan Doriani in this article, they depend on knowing their notes or manuscripts in order to find that comfort. He purposes preachers set into the pulpit in a mild state of panic. He argues this doesn’t equate to being less prepared, but more so. For decades numerous sermons and manuscripts of Andrew Fuller have been indecipherable, that is, until an undergrad at the University of St. Andrews deciphered the “code.” Fuller had written these works in a type of shorthand that was a mystery until now. As Jared C. Wilson notes in this post, movements among evangelical men have come and gone. Currently, he believes we have entered a unique time where these men have mixed Scripture, political theory and Jungian psychology. In the end, what has been missing from all is a right application of meekness.